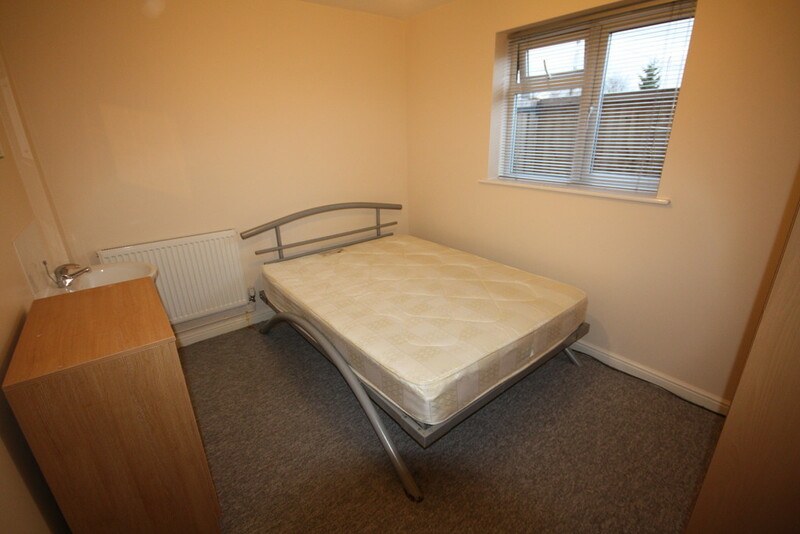 WE ARE DELIGHTED TO OFFER THIS DOUBLE ROOM IN A PROFESSIONAL SHARED HOUSE. Recently refurbished which includes brand new carpets and furniture. 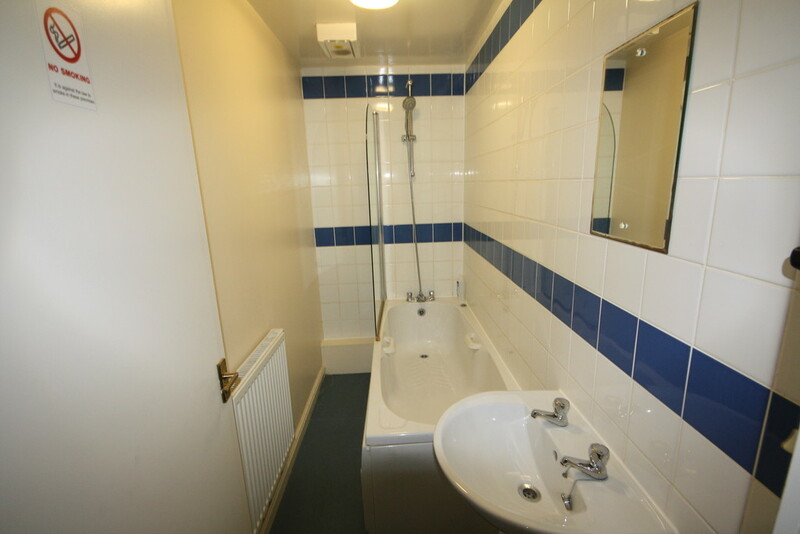 Communal areas include Kitchen, Conservatory, Large Garden, 2 WC’s, 2 Shower Rooms and Bathroom. ALL BILLS INCLUSIVE INCLUDING SKY TV. CALL NOW TO ARRANGE YOUR VIEWING !!!!! 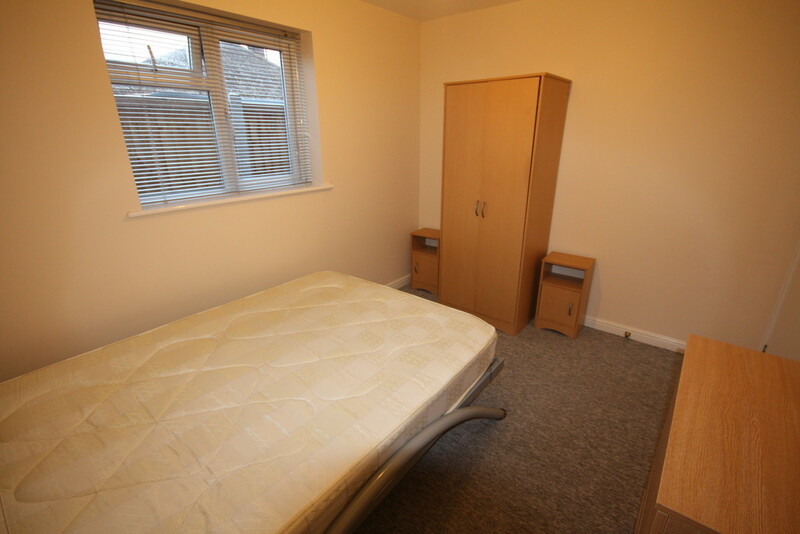 WE ARE DELIGHTED TO OFFER THIS DOUBLE ROOM IN A PROFESSIONAL SHARED HOUSE. Recently refurbished which includes brand new carpets and furniture. 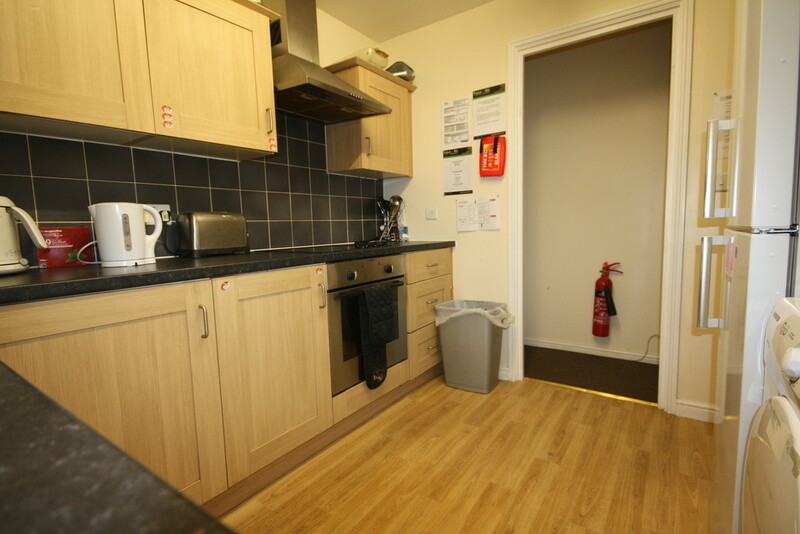 Communal areas include Kitchen, Conservatory, Large Garden, 2 WC's, 2 Shower Rooms and Bathroom. ALL BILLS INCLUSIVE INCLUDING SKY TV.